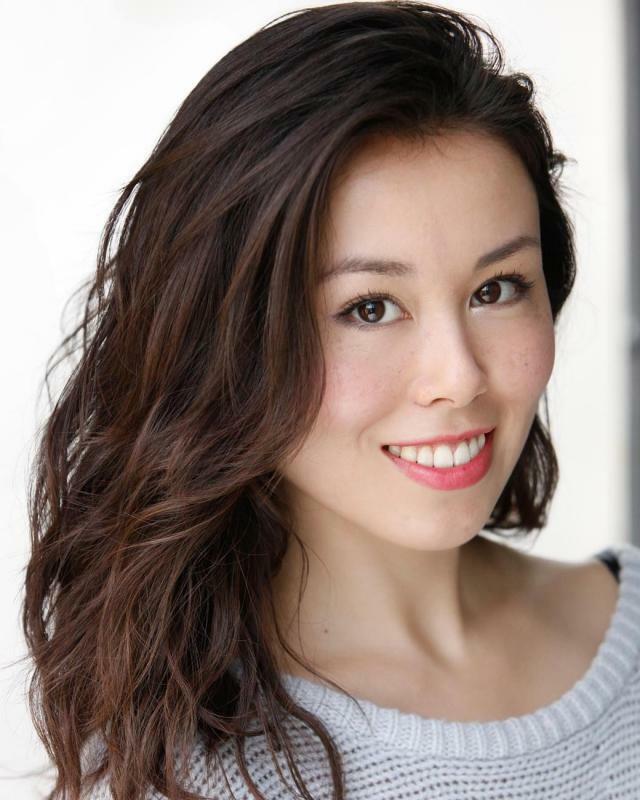 Japanese/British born actress, with both American and British RP as a native accent. Trilingual in English, Japanese, and French. Strong comedic timing, actor musician (singing, piano, flute).